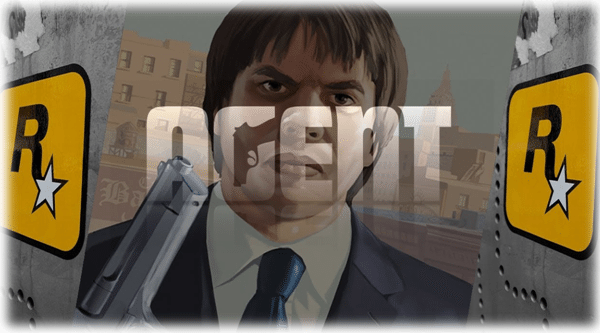 This year be on the lookout for one of Rockstar’s’ latest title – ‘AGENT’. The game is a stealth action game that may be similar to the likes of Ubisofts ’Assassins Creed’, Bethesda’s title ‘Dishonored’ and or SQUARE ENIX’s title ‘Hitman’. What will be even better is that if it’s a combination and then some, of all three titles. ‘AGENT’ is likely to be released at some point in 2015. It has been nearly 6 years since it was first mentioned at Sony’s E3. So here’s hoping that it’s not pushed back to 2016 or later. It might appear that AGENT will be similar to the traditional stealth action games, though Rockstar could potentially pull some extra punches and surprise us all. Largely I am looking forward to the release and hope that it lives up to the traditional stealth action standard we are accustomed to. The rumours that have been circulating around gaming water coolers are that this stealth action game will be set in the cold war period played by you as the protagonist, that will have to perform some form of political assassination, espionage and/or even sabotage of some description to cripple your enemies’ infrastructure likely following an in-depth story line. It’s likely that there will be assassination tasks like those performed in the above mentioned titles. This game will apparently have a large open world environment, similar to that of the latest Grand Theft Auto titles. After watching the game play it appears to be a GTA style game with a variation of the storyline to fit that of the cold war plot with better graphics and realism into the physics. I get excited when I hear about games like this. It takes me back to the days of sitting up late at night playing Grand Theft Auto till daybreak and then upon realizing that the sun had raised I’d laugh then continued playing for a bit longer before finally going to sleep. It brings back fond memories and hopefully Rockstar will be able to build from on it previous titles in to this game. Although it has been advised that this game will be developed solely for the PS3 it is very likely that this game will also be available on PC – it’s largely speculation but PC gamers can dream. Next articleA partnership between Xbox and Oculus has been announced!